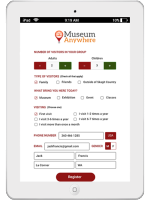 At Museum Anywhere, we are 100% focused on mobile and web solutions for Museums, Science Centers, Art Galleries, Historic Sites, Zoos, Aquariums etc. Over time we have developed deep understanding of requirements and that’s reflected in our innovative solutions. Products we develop are customizable to meet needs of different size museums. You can implement a small part of the solution and as you add other features or choose our plugins to connect with your other systems, the whole solution works in a well-orchestrated manner. 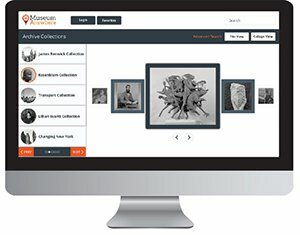 Our Museum App, Teacher App, Collection Online, Digital Asset Management, Photo Archive, Live Media Hub and other solutions are designed for quick implementation and better ROI. We design our products with CMS to be able to self service changes without the need to involve developers. Engage your visitors both onsite and offsite. Build lasting connections. Get on their smartphones so they take you wherever they go and you can keep them engaged with push notifications about interesting exhibitions and events. Tell the full story that cannot fit on the display cases and walls. Energize their visit with interesting details, trivia, audio, and video using your App. We offer two App choices: A Custom App with CMS that we will design and deploy for you in App Store and Play store with your name and branding. Or go for VisitorView App with CMS, if you would want to be a part of an app that has a lot of Museums on it. 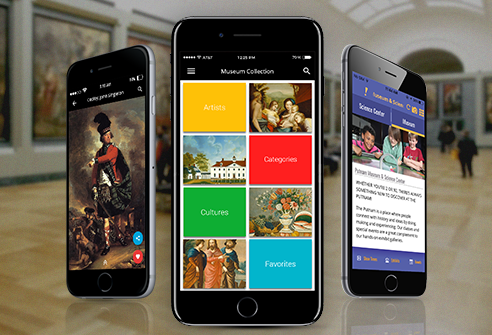 Suitable for smaller Museums, VisitorView app is an inexpensive option. Both these apps are free for public download and provide a range of innovative features. 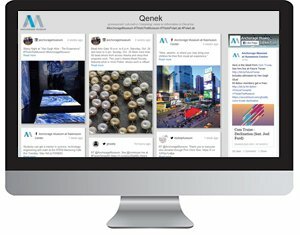 With Content Management Portal included, it’s easy to add change, activate, and deactivate content from your computer/phone/tablet without needing a developer. 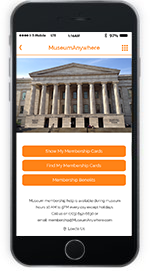 We offer E-Membership cards within the App that integrate with your Blackbaud Altru and Raisers Edge systems. Our sole mission is to bring innovative products to Museums, Historical Societies, Art Galleries, Science Centers and more. Share your story beyond museum walls by bringing your Photo Archive to life and sharing your Collection Online. Or bring your collection to mobile devices with our Collection App. 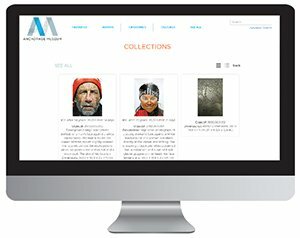 Our collection app integrates with TMS and other systems. More people share your collection, better analytics you get from our system and it creates a buzz that makes more people interesting in what you have to offer. This builds even stronger membership, donor and visitor base. Consider using our Digital Assets Management system for all your digital assets for easy tracking, sharing and version control and more. 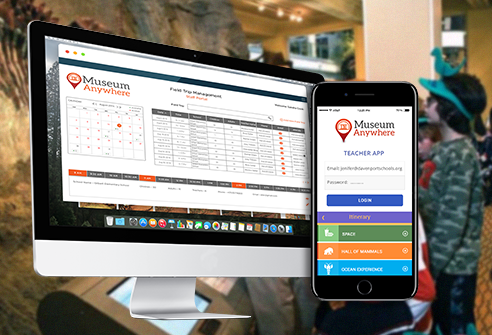 MuseumAnywhere’s Education App, Teacher App and Field Trip App is a great way to let setup an itinerary based on interests and educate with fun. The app includes age-appropriate Q&A repository, ability to organize students and chaperones and even E-Trophies! Ask us about Field Trip Management System that simplifies the task of dealing with and tracking field trips and make things work in a well-orchestrated manner. You guys are so responsive and willing to take care of every things for us. Thumbs up from our end! 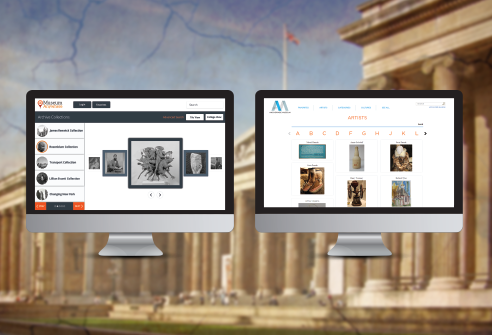 MuseumAnywhere is good at fleshing out a vision or idea once it's been provided. Clients shouldn't be afraid of suggesting different things to try out. One of our marketing people came across one of those 360-degree cameras and asked if it would be possible to integrate photos like that into the app. Over the weekend, MuseumAnywhere worked on it and sent us a demo for how it could be utilized. It was a seamless experience. I’ve been looking through the app. I see the changes (in portal show up in the app in real time), and they look great. I tested the push notification, the Facebook image share and the donate option.